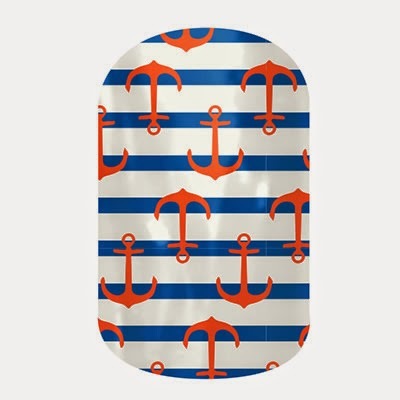 Nautical by Nature: Jamberry Nails Giveaway WINNER! 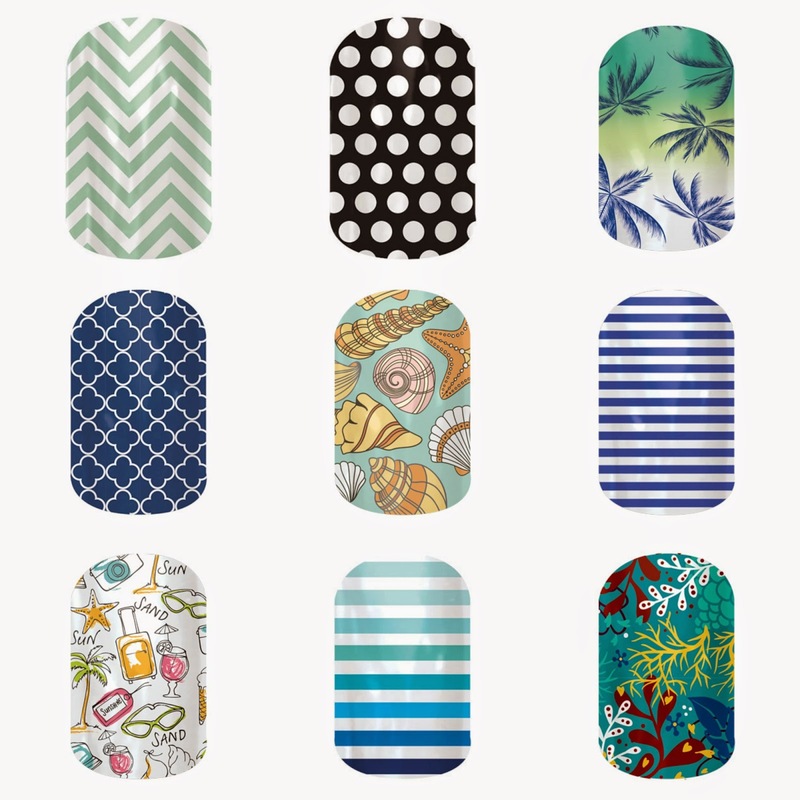 Jamberry Nails are an innovative vinyl wrap that adheres to your nail (natural, acrylics, gels) through heat and pressure. They will last up to 2 weeks on your fingers and 4-6 weeks on your toes! No chipping, smudging or dry time!